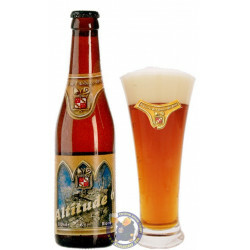 Buy Online Altitude 6° - 1/3L - Belgian Shop - Delivery Worldwide! 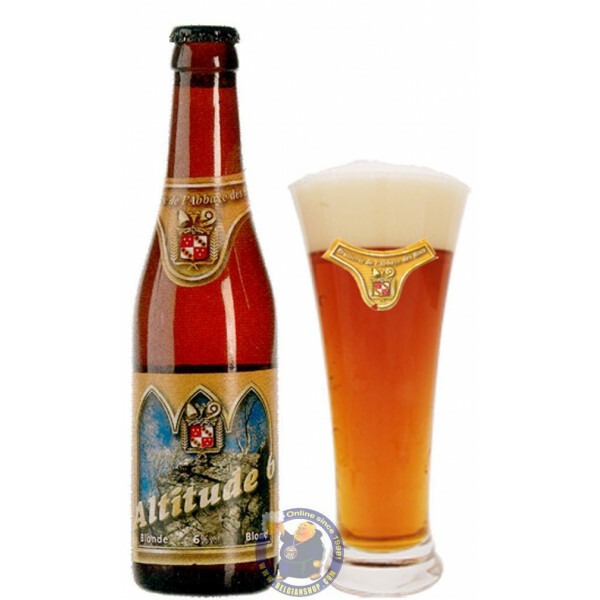 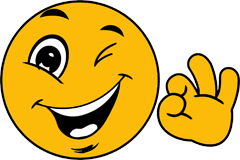 Altitude 6° - 1/3L - delivery worldwide - discount following quantities purchased. 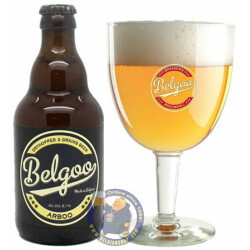 John K. from Bryn Mawr bought this product recently. 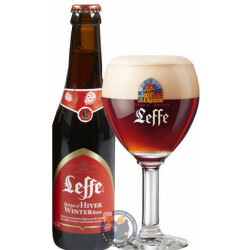 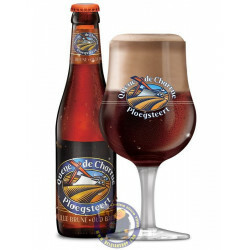 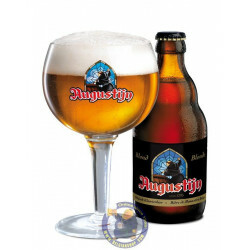 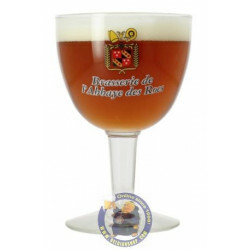 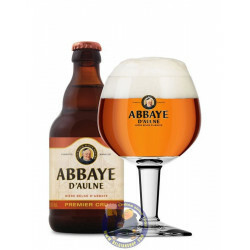 The beer after its checking out of the 330ml brown bottle pours a foggy yellow-orange color with a modest bright white head that vanishes rather quickly, the texture creamy and the lace forms a glutinous sheet that sticks to the glass. 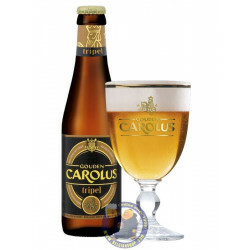 Nose is tart with a hint of yeast and a nice malt tone at the back, crisp and fresh to the senses, start is sweet and the malt pleasant with the top light. 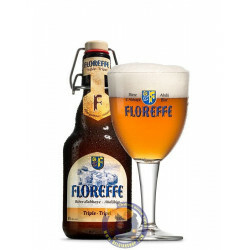 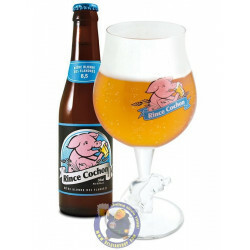 Finish is ferine in its acidity, the hops spicy and the aftertaste sour and quite dry, a drinkable beer.